Animal Crossing for Nintendo Switch? Since the Game Cube, Animal Crossing’s fan base has grown in to a mecha of gamers who love to pick apples and grow their town. New Leaf on the 3DS brought home such a sense of pride and joy that we wondered what was next. And we waited. And waited. And waited. Then Nintendo released Happy Home Designer and Amiibo Festival which seemed like games to tide us over until the next major release. Will Animal Crossing for Nintendo Switch be announced soon? Animal Crossing for Nintendo Switch: Things that have been hinted. With the Nintendo Switch, there is so much possibility for a great addition in the Animal Crossing series. Nintendo seemed to skip over the Wii U with a major installment, possibly secretly developing an Animal Crossing title for the Nintendo Switch. Mario Kart 8 released a few races in which we get a glimpse in to what an HD version of Animal Crossing could look like. For developers to take the time to create such beautiful teases of an HD version of Animal Crossing seems like it would be a waste if they weren’t creating teasers for an upcoming Switch title. 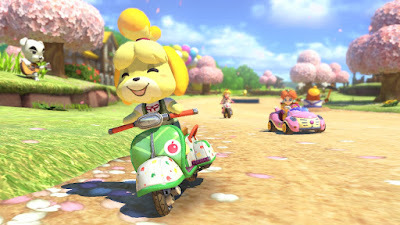 The images and scenery are amazing, and many of our beloved characters were created in HD and teased in Mario Kart 8, so is this what Animal Crossing for Nintendo Switch will look like? Amiibo’s are growing in popularity and functionality, so it only makes sense that an upcoming Nintendo Switch title would incorporate these. It would also only make sense that current Amiibo’s and Amiibo cards would be incorporated in to the game. However, I do expect new Amiibo cards to come out; each Animal Crossing game has introduced us to new characters that we have quickly fallen in love with, so I imagine we will see new cards for our new loveable characters. Animal Crossing New Leaf added a ton of new features to the game from the previous titles, so will we see even more new features? 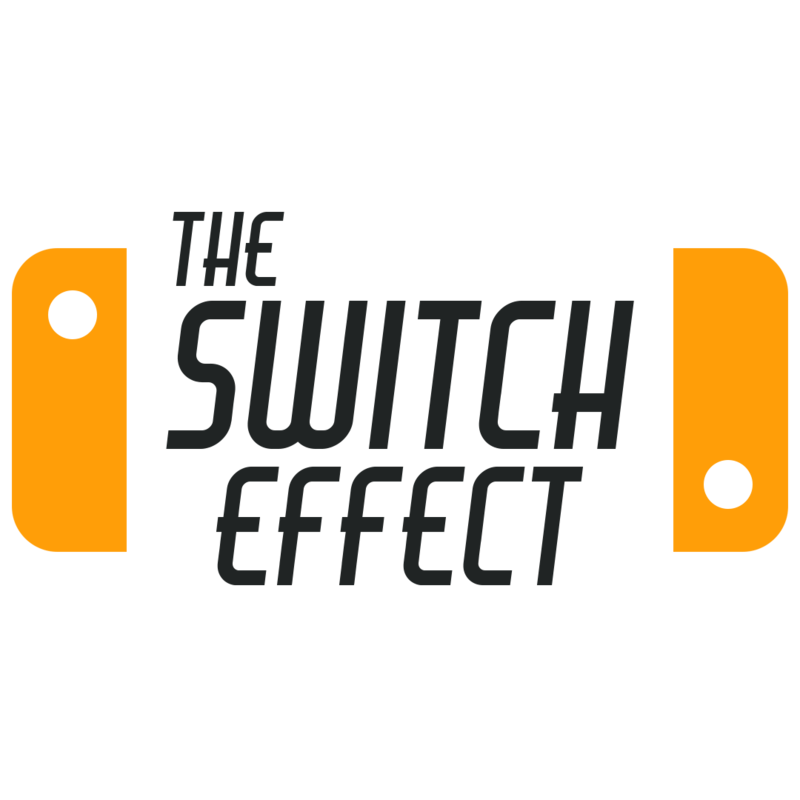 Zelda: Breath of the Wild and Super Mario Odyssey have changed the way we play some of our favorite titles, so it seems as though this may be a theme with the Nintendo Switch. 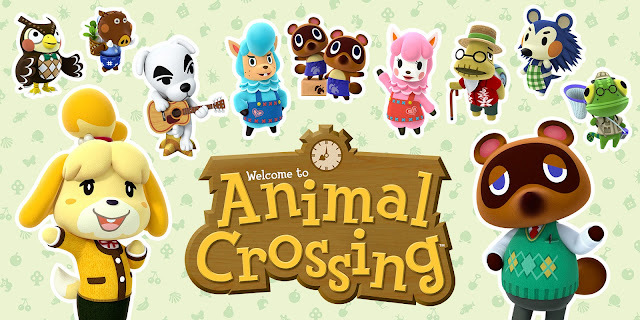 I am eager to see how we will play a new Animal Crossing Game. It has been hinted that there will be multiple towns to travel between…will this be one of the new features? Will each town have a different theme? One other hint (or rather, rumor) is that there will be paid DLC for the series. Considering how the game plays, I can only imagine it as being similar to the Sims Expansion Packs. New clothes, features, furniture…? What do you think? There hasn’t been too much news (well, really not much at all. 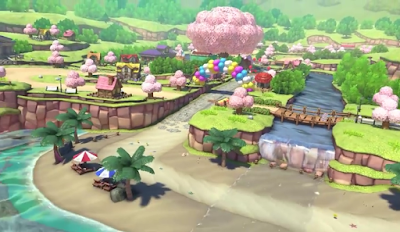 Not even an announcement…), but I am confident that Animal Crossing for Nintendo Switch is coming, especially considering the Happy Home Designer and Amiibo Festival games that seemed to be more to generate continued interest in the franchise. With such a massive fan base, it wouldn’t be smart on Nintendo’s part to ignore another addition to the Animal Crossing series. Whatever news comes out, you can be sure that we will let you know! Sign up for our newsletter to get news and updates delivered straight to your inbox! What would you like to see in Animal Crossing for Nintendo Switch? ← Is the USA the Red Headed Step Child of Nintendo? ← Are single player games coming to an end? We hope not!